Index - Citations lists all citations in alphabetical order by the sole or first author's last name. Index - Topics lists each of about 135 topics with all articles that addressed that topic, listed in alphabetical order. Index - Authors lists all articles a given author has written, whether as sole, first, second, or later author, listed in alphabetical order. 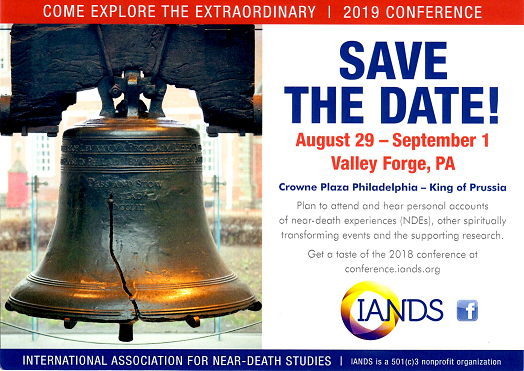 With this invaluable tool, scholarly researchers and members of the public can find virtually every article addressing a particular NDE-related topic. Through article abstracts that appear for over 98% of articles that originally included abstracts, researchers are further helped to identify just those articles that are relevant to their particular areas of inquiry. First familiarize yourself with the Topics Outline to determine which topic(s) are relevant to your research. Then go to the Index - Topics, find your topic, and click on Show Citations. Virtually every article ever published that addressed that topic is listed in alphabetical order. To create your own customized citations listing, open a word processing document (or, if you want to be able to alphabetize your citations, a spreadsheet), and when you find a relevant citation in the Index, copy and paste it into your document.